This post is written to help everyone who is interested in starting with the REST & Bulk API’s. 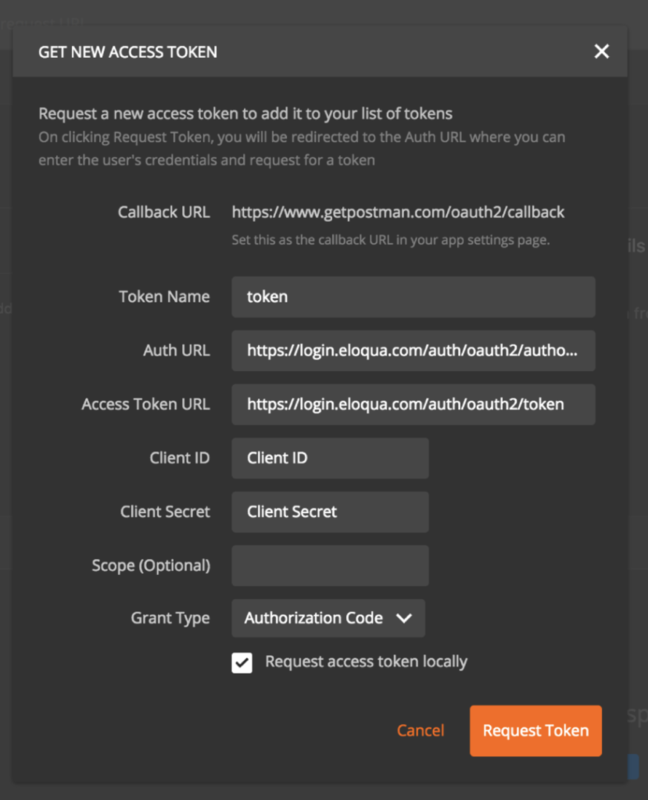 The basic authentication is the easiest to start with, and OAuth2.0 access token and refresh token take some more time to set up. 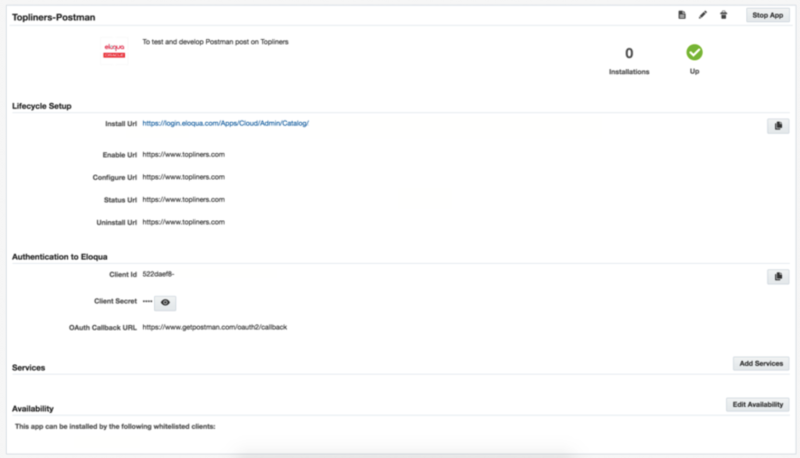 Oracle states throughout their documentation that basic Authentication should only be used for testing purposes and never for actual integrations (because of security reasons). In case you are building a custom integration with a back-end system, it is best to stick to the OAuth2.0 method. 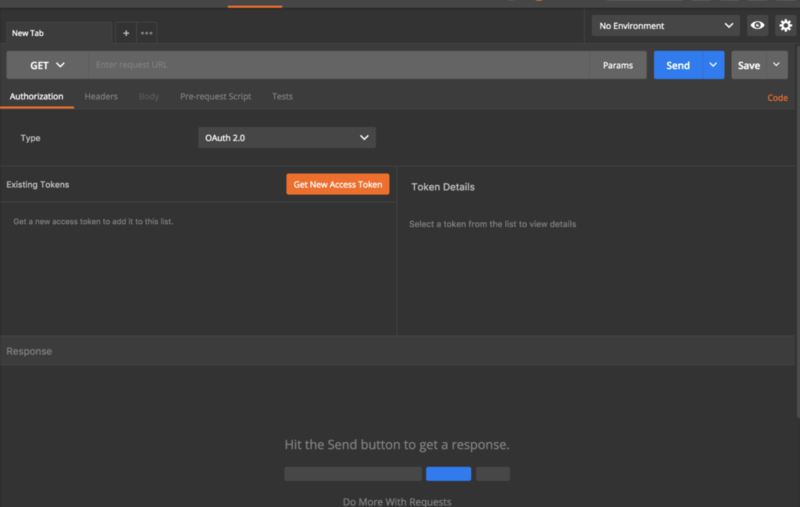 Before you can start with the API’s, you should install Postman. This app makes API development faster, easier, and better. The free app is used by more than 3.5 million developers and 30,000 companies worldwide. 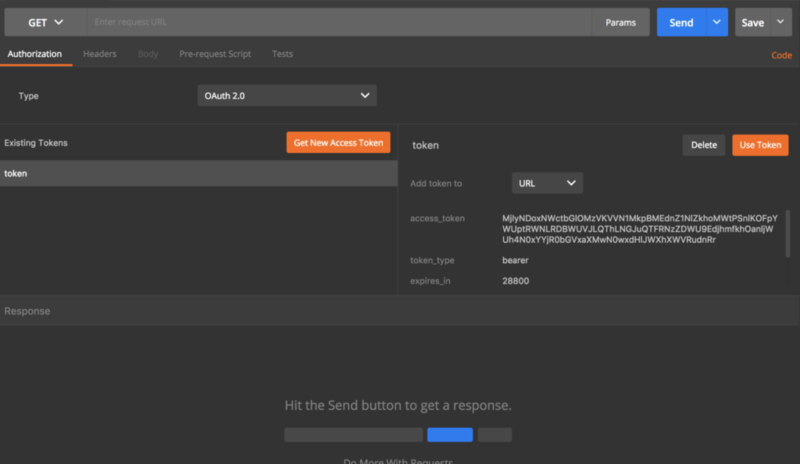 Postman is designed with the developer in mind, and packed with features and options. This request must authenticate using HTTP basic. Use your app’s Client Id as the username and its Client Secret as the password. The format is client_id:client_secret. Encode the string with base-64 encoding, and you can pass it as an authentication header. 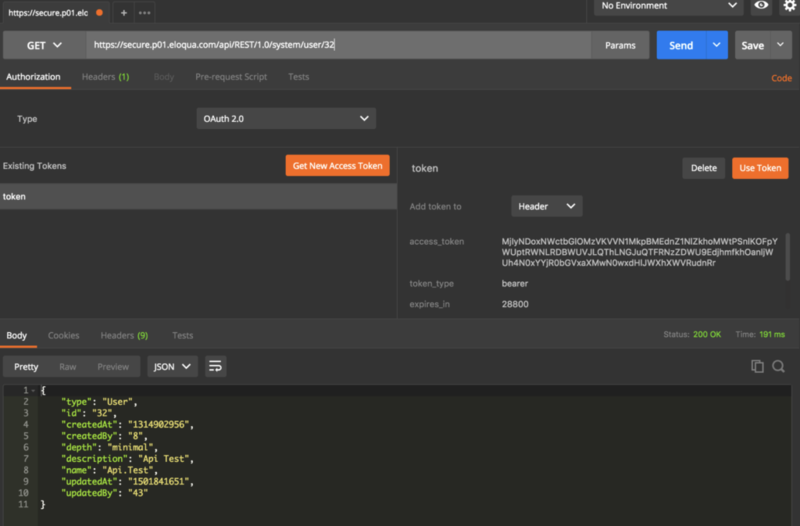 The system does not support passing Client Id and Client Secret parameters in the JSON body, and, unlike basic authentication elsewhere, you should not include your site name. 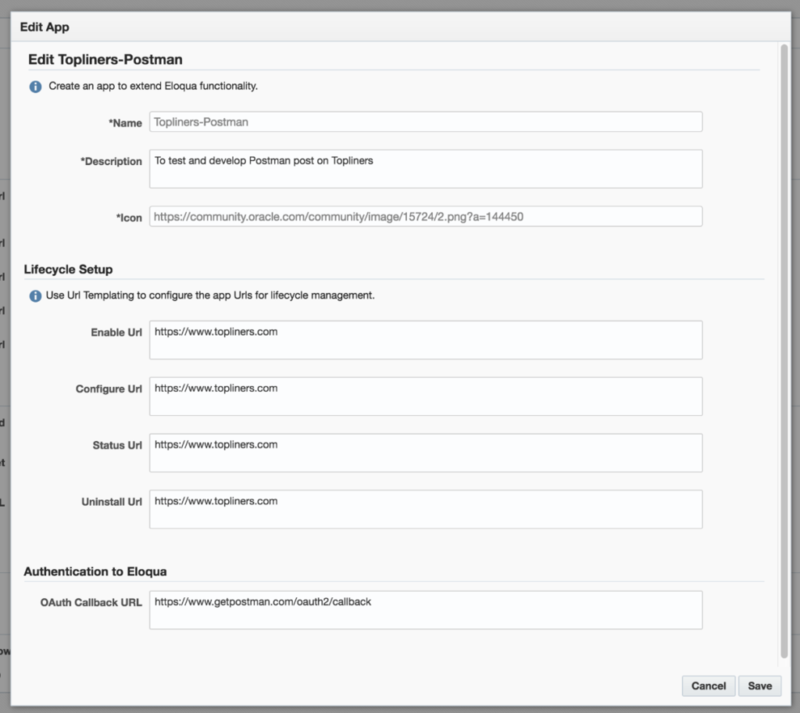 Learn more about basic authentication with Eloqua (source here). Now that you have the API up and running you can start with understanding how the different API’s work, or you continue to the next level: Adding contacts through the Bulk API. A very clear post about this can be found here.